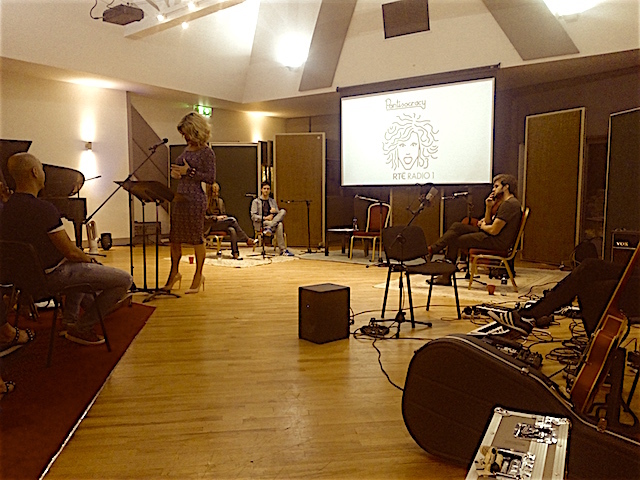 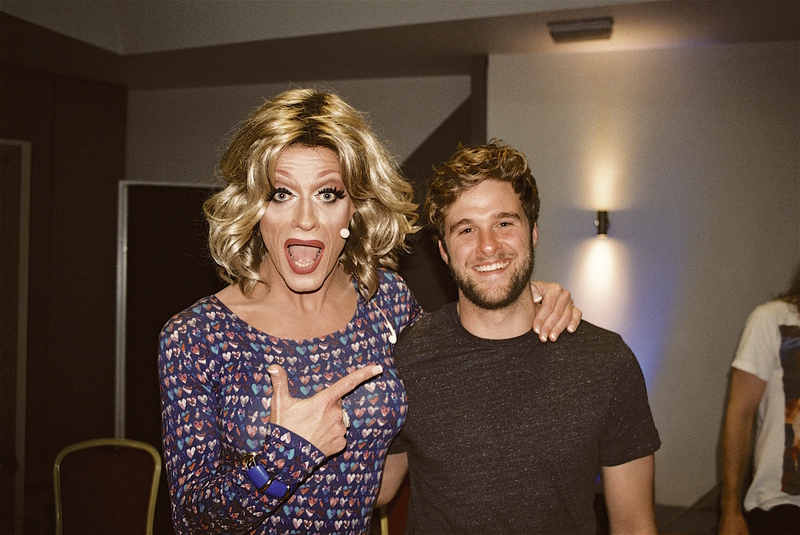 In the third episode of Season 2, host Panti Bliss is joined by performance artist Emmet Kirwan, performer Duke Special aka Peter Wilson, musician Eoin French aka Talos and incoming producer of the Abbey Theatre Jen Coppinger. 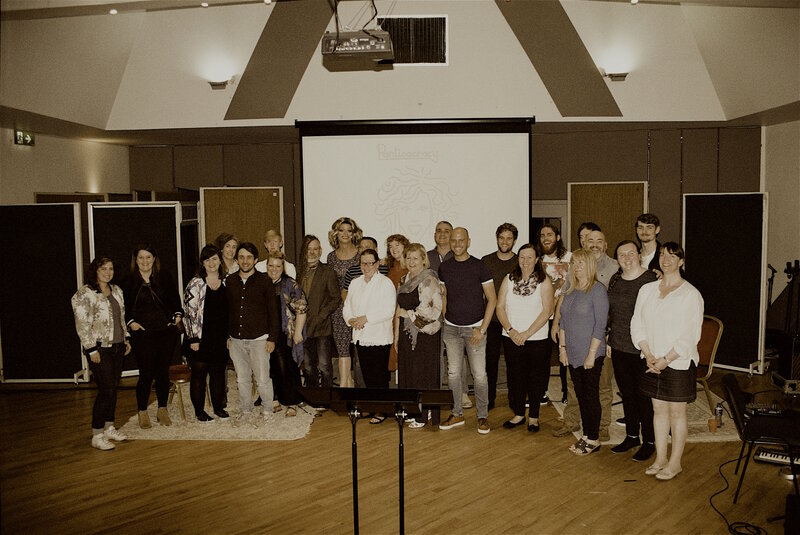 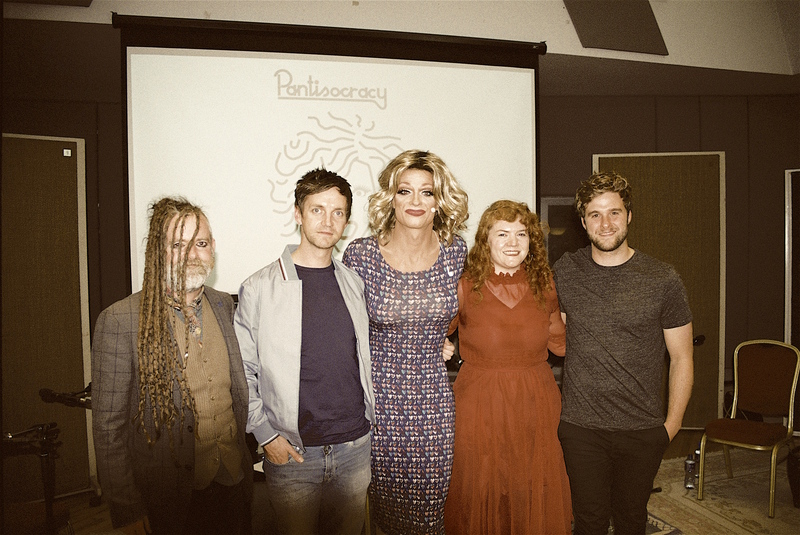 You can listen to this episode of Pantisocracy on RTÉ Radio 1 on Monday 7th of August at 10pm or catch it on the RTE Radio website and player afterwards. 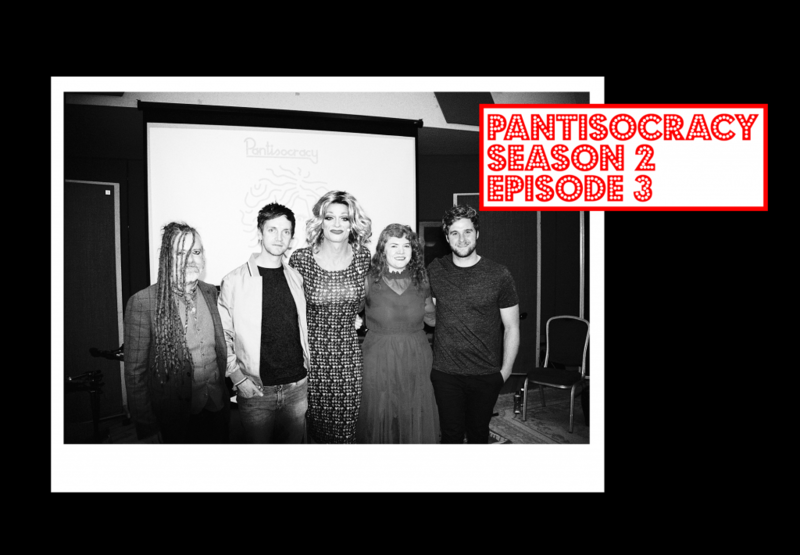 Please do share the Pantisocracy story!